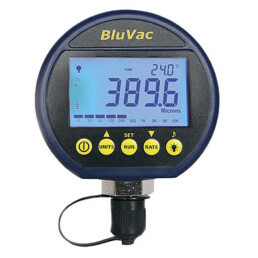 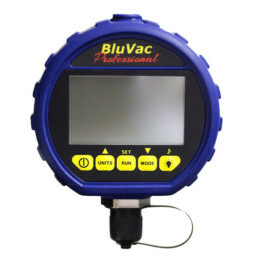 The AccuTools® BluVac+ LTE Digital Vacuum Gauge is a state-of-the-art digital vacuum gauge utilizing patented technology to deliver the highest accuracy available. 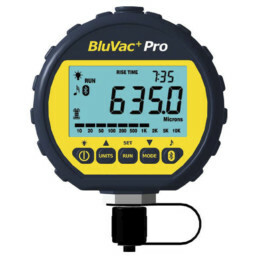 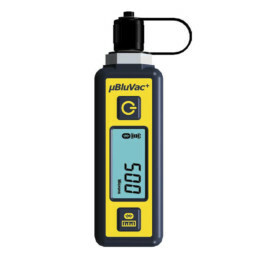 Operating for up to 300 hours on a single 9V alkaline battery, the BluVac+ LTE has Bluetooth Smart® wireless capability and sports a large 1/2″ numeric display and a bright blue backlight. 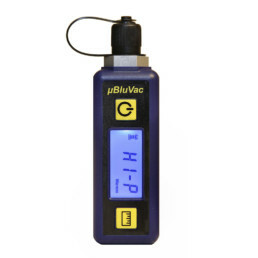 The BluVac+ LTE measures from 0—25,000 microns with 1 micron resolution.